"Dress for Success is a non-profit organization that empowers women to achieve economic independence by providing a network of support, professional attire and the development tools to help women thrive in work and in life." To sweeten the deal, the already affordable lipsticks are now 2 for $9.99 on avon.ca. They come in 70 different shades and several finishes - there's something for everyone! Even if you aren't a lipstick wearer this purchase goes towards a great cause in helping a women get a fresh start. There is so much power in feeling good when it comes to helping yourself succeed. A lipstick may not seem like much from the outset but it can become the boost someone needs to get started or the final touch for some one else to take on day. 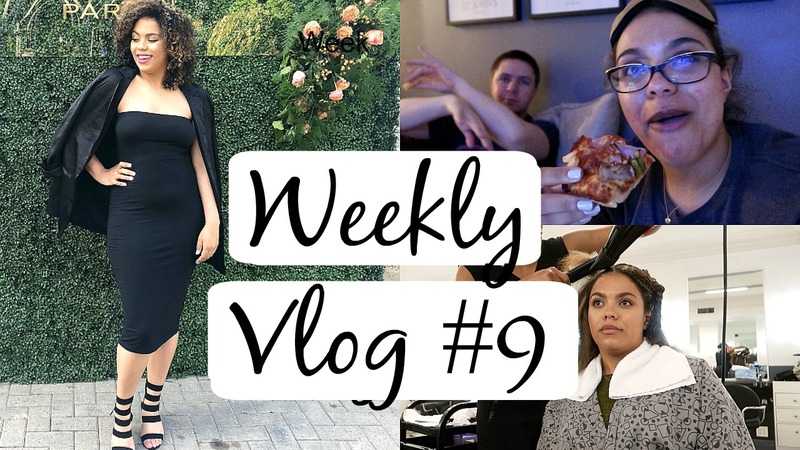 *This post has been sponsored by Avon Canada. All opinions are my own. 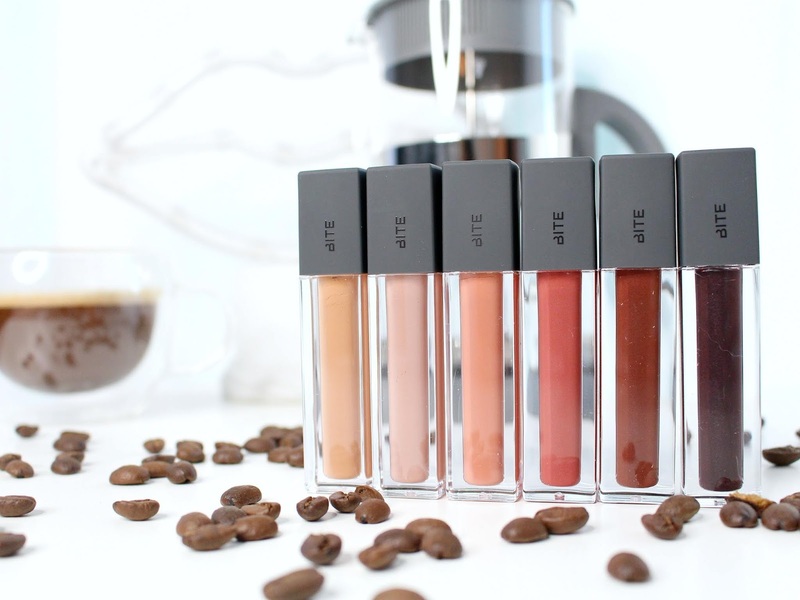 WIN the entire collection of Bite Beauty French Press Lip Gloss! 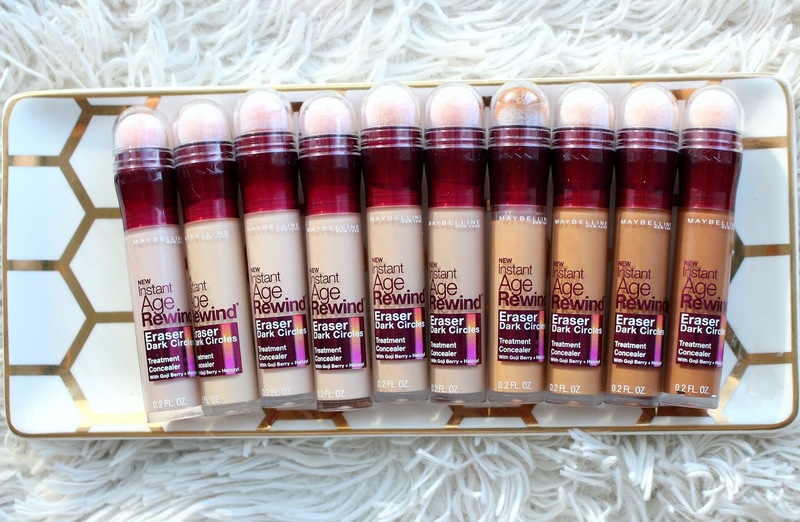 The Maybelline Age Rewind concealer is a classic and feels like it's been around forever, however it's always been missing something. A good shade range! 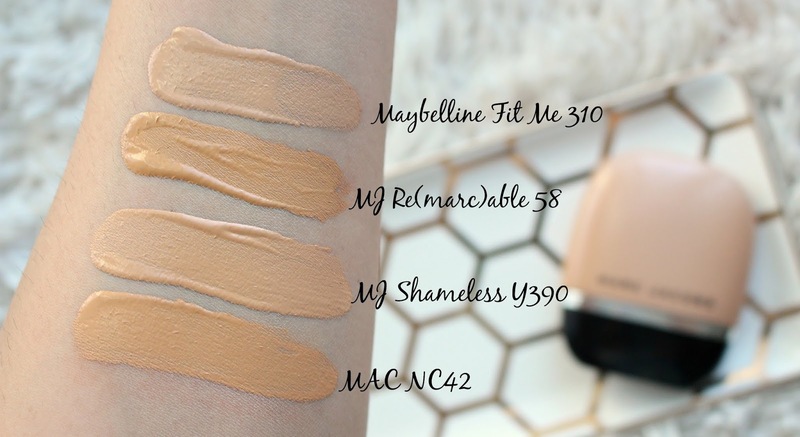 Maybelline in general does a great job with their foundations so I'm glad to see they're finally starting to roll it out in to some of their other products as well. 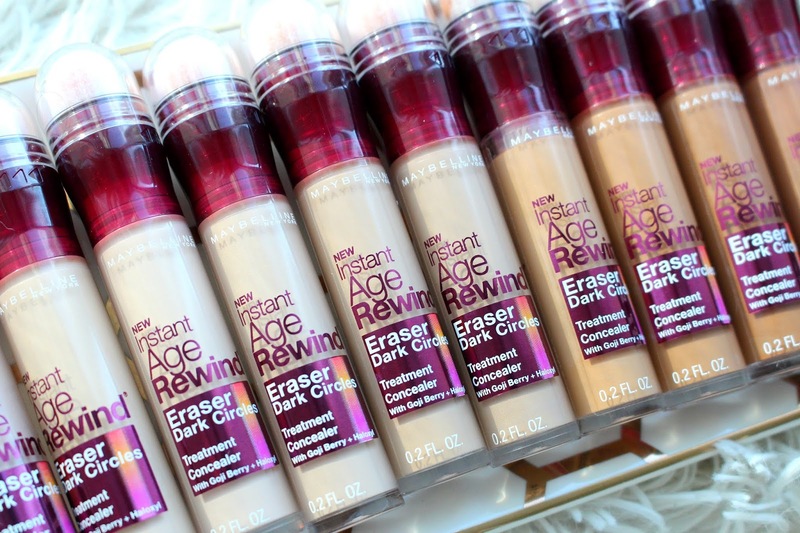 See the Age Rewind Concealer in action in my tutorial video. 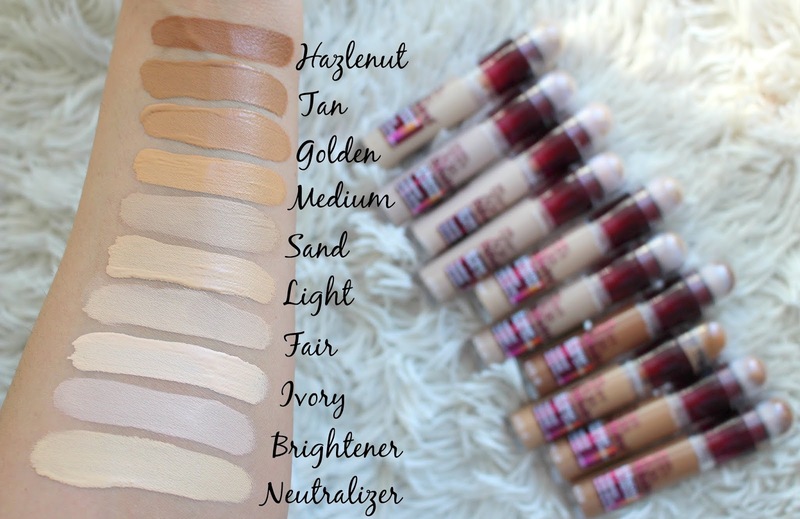 The Maybelline Age Rewind Concealer retails for around $10-$15 depending on your country and the store you pick it up from. 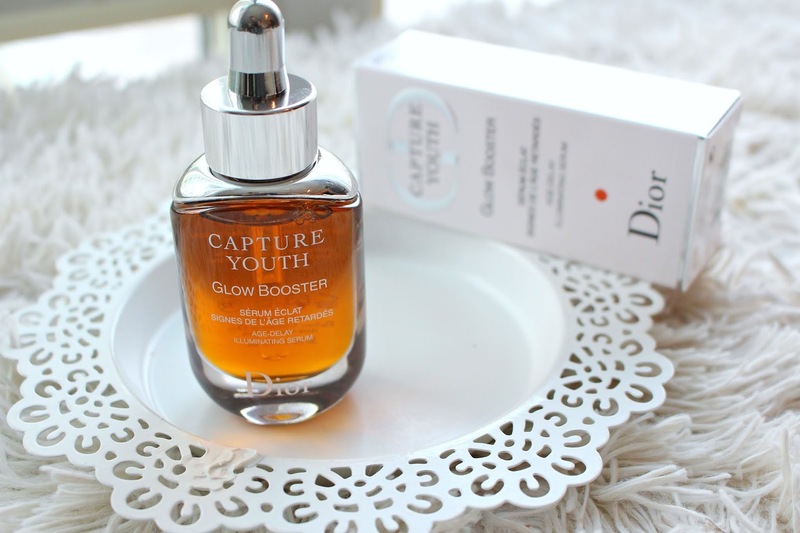 It claims to have goji berry and haloxyl to help visibly diminish the look of dark circles and fine lines. If you don't like the spongy tip by the way you can remove it, I like it! 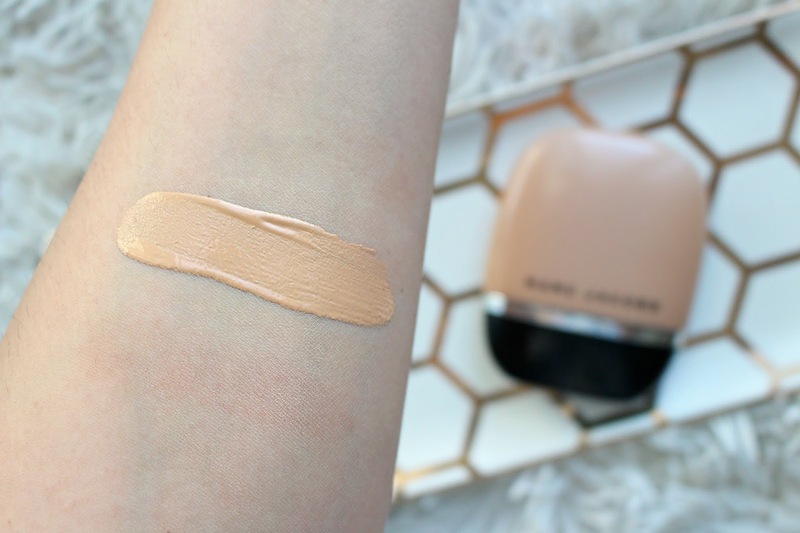 I like this concealer, I used it years ago and then revisited it once they sent me the new shades. 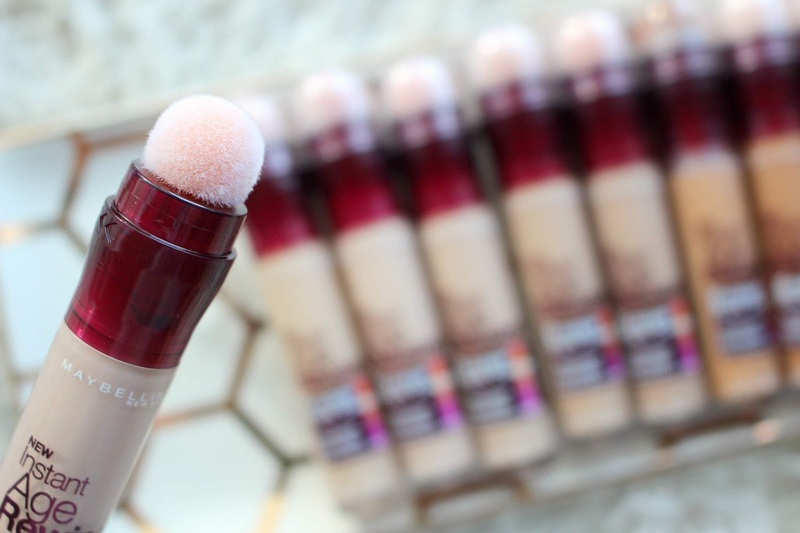 I especially like it as a cream contour, super easy to draw on and blend out. 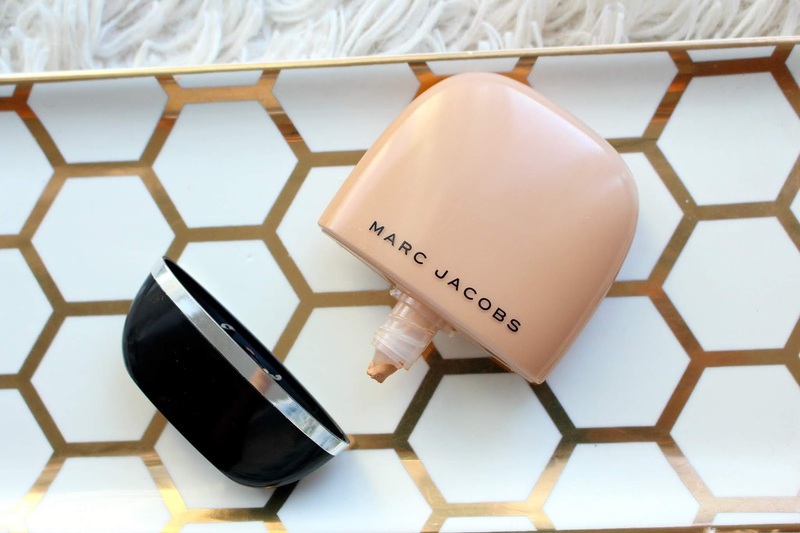 I still think there could be a little finessing of the shades as I have to mix two for my perfect shade. I can't speak for quite dark skin people but from my swatches I think it could go a little deeper too. 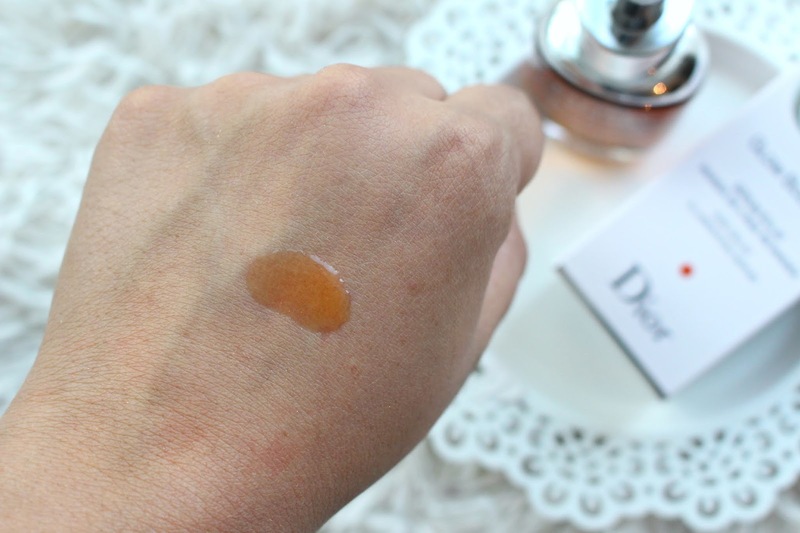 But overall, I like the formula and always glad to see a shade extension! Covergirl has launched a new line of just about everything, foundation, concealer, face and eye palettes. See the entire collection in my Covergirl 2018 Launch Video. 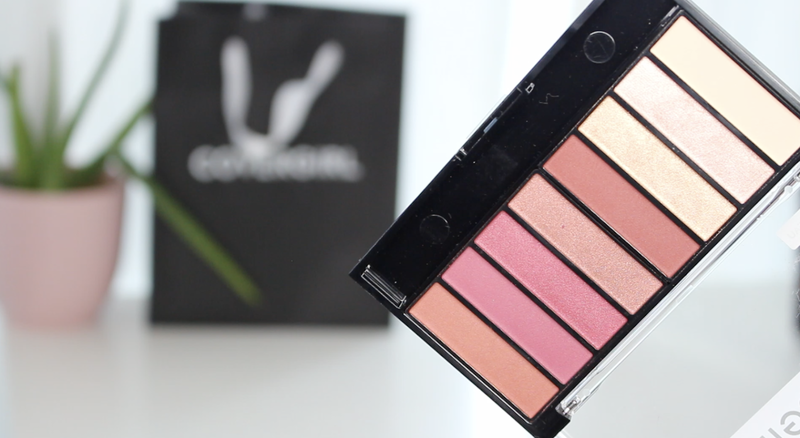 Today we are chatting about one palette specifically the Covergirl Sunsets Palette. As soon as I spotted the Covergirl TruNaked Sunset Palette I knew it was a dupe or at least an attempted dupe for the Anastasia Modern Renaissance Palette. That palette is one of my favourites and I love how it ignited the warm matte thing that we are seeing everywhere. In my opinion, the Covergirl Sunsets Eyeshadow Palette is a dupe for the Modern Renaissance. Glaring difference is that the Covergirl has less shades so you are missing a few but I think they covered all the important shades. Makes for a great travel option if you don't want to take your Anastasia Palette buy you still want to rock a warm, reddy/orange look! Every drugstore brand seems to releasing dupes for high-end makeup, I have mixed feelings about it which I've talked about in multiple videos. Long story short, I think if drugstore brands can do a great job creating duplicates I'd love to see them create their own unique palettes too! 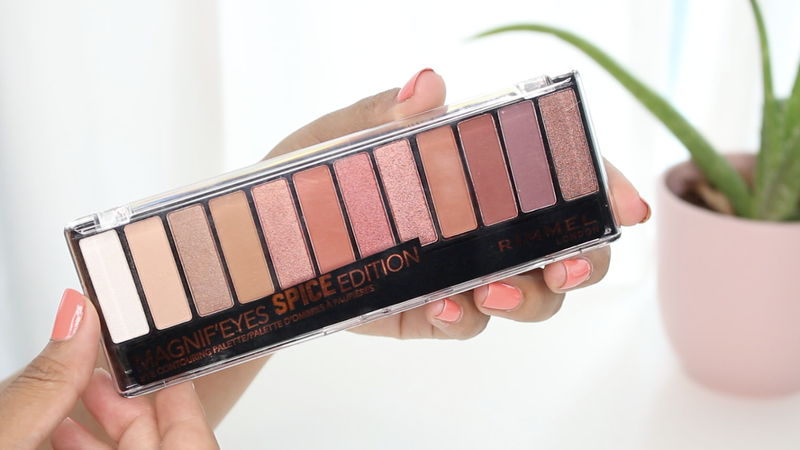 ANYWAYS, let's chat about the Rimmel Magnif'eyes Spice Edition Eyeshadow Palette. If you'd like to see the palette in action along with the latest launches from Rimmel see my Rimmel 2018 Launch Video. Rimmel launched the Spice Palette recently and I was super excited to see mattes, warm shades, all my fave things! I didn't notice at first that it was a straight up dupe at least at a glance of the Urban Decay Naked Heat Palette. If you're looking for more great palettes from Rimmel I love their Colour Edition Palette which I swatched in another blog post. The Rimmel Spice Palette as a stand alone item is great, I think the formula is really nice. 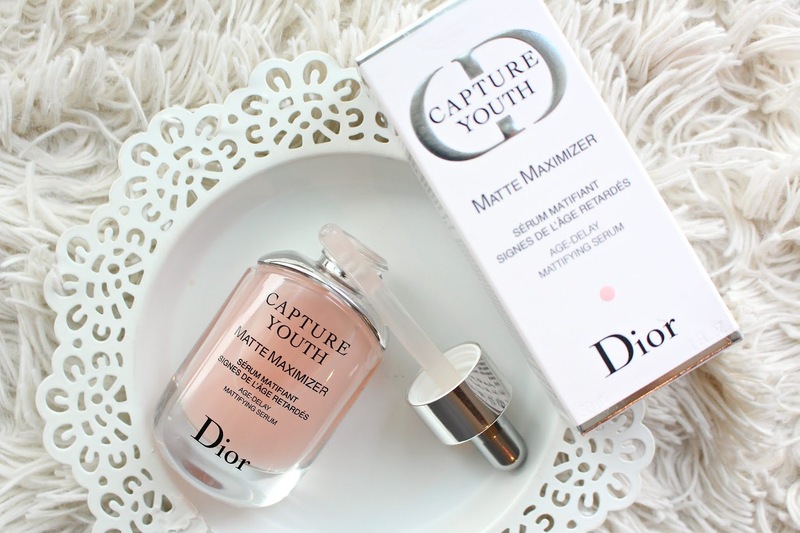 The mattes are pigmented and blend-able and the shimmers have a nice impact. I do recommend an eyeshadow primer to make sure it lasts all day and does not fade. As a dupe, I think it's super close! The only miss for me is the white, it feels out of place and I feel like the palette is lacking a good inner corner highlight shade. 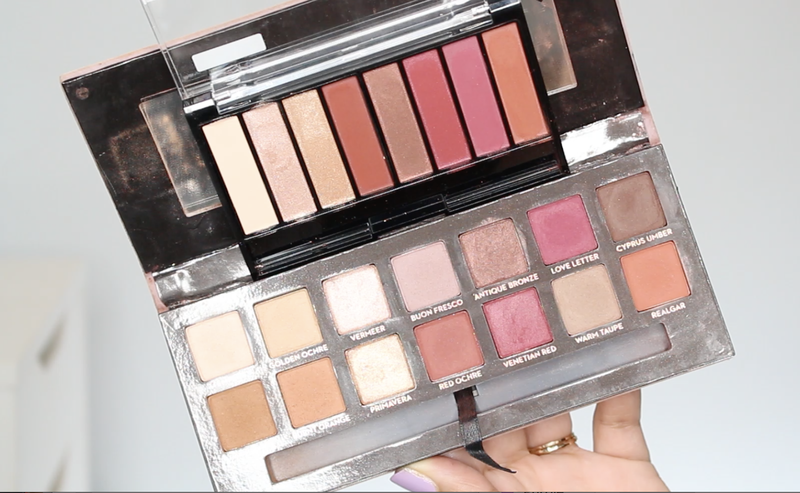 Its also missing a warm gold in my opinion, which I also felt was the case for the Urban Decay Naked Heat Palette. I actually like the purple more in the Rimmel Spice Palette, it's more purple - pairs great with the warm shades. I think you can definitely create a very similar look to the Urban Decay Palette with the Rimmel. Overall, I really like this palette! I think it could also make a great travel item. If you're not willing to travel with some of your more high end items this could be a good option. The packaging is slim too! 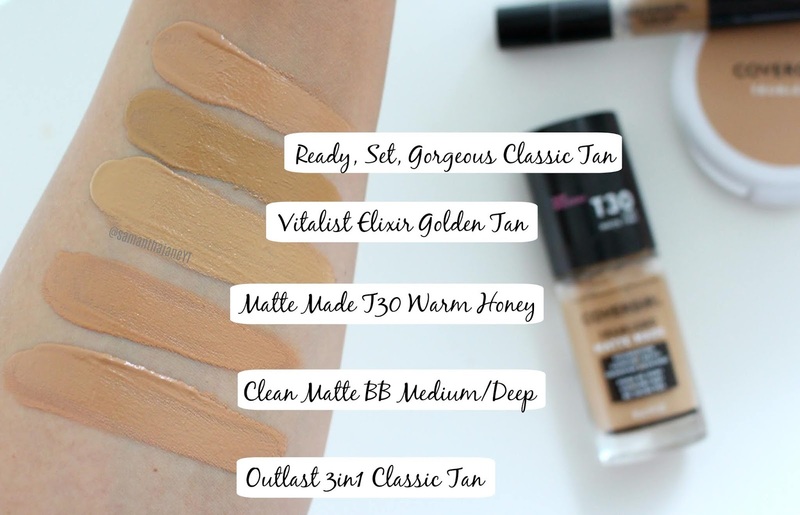 Covergirl Tru Blend Matte Made Foundation Swatches Compared to Other Covergirl Foundations! 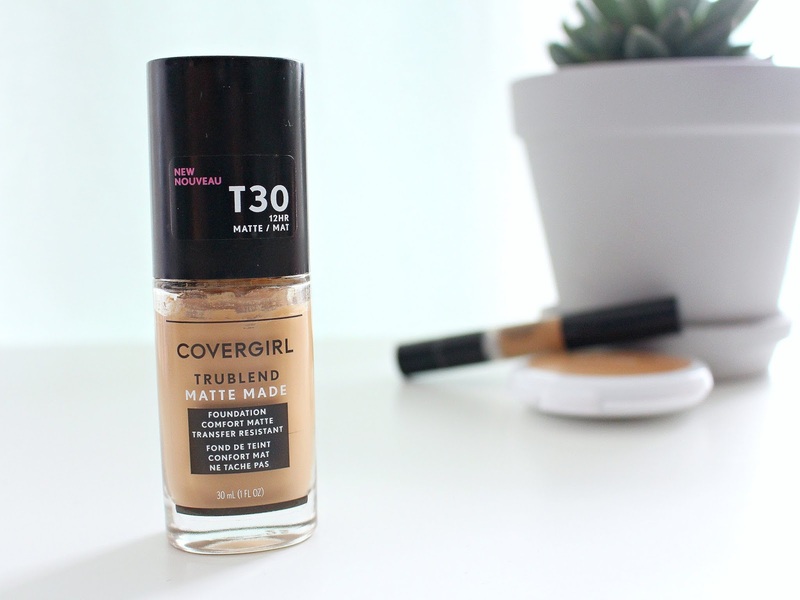 Covergirl has always made some of my favourite drugstore foundations so I was so excited to see their matte launch! They released the Covergirl Tru Blend Matte Made Foundation. See my full review, wear test and transfer proof test on my YouTube Channel. 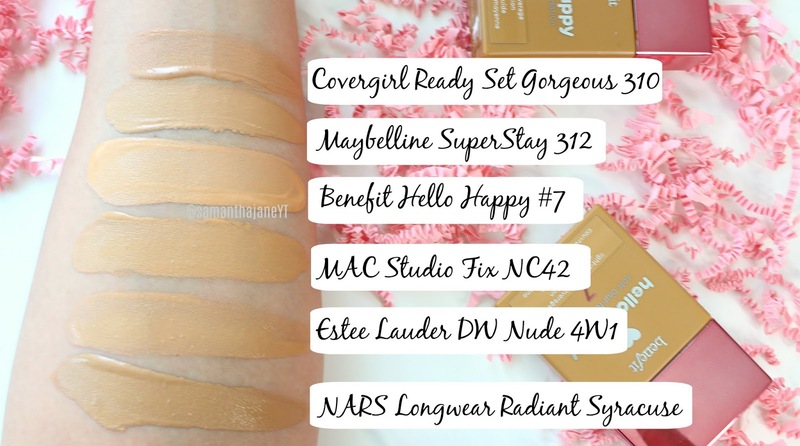 If you'd like to see swatch comparisons swatching it next to some other brands of foundation check out my other post. I own quite a few of Covergirl's foundations and have been wearing them for years. 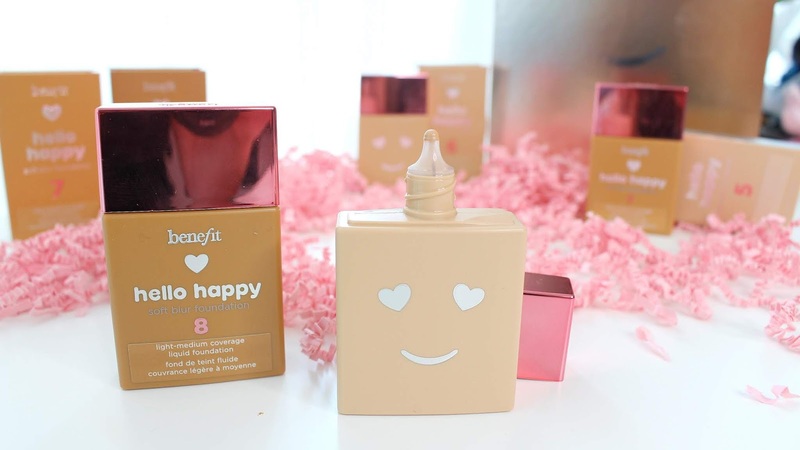 I've always enjoyed them but was especially happy to see the Matte Made Foundation came with 40 shades. 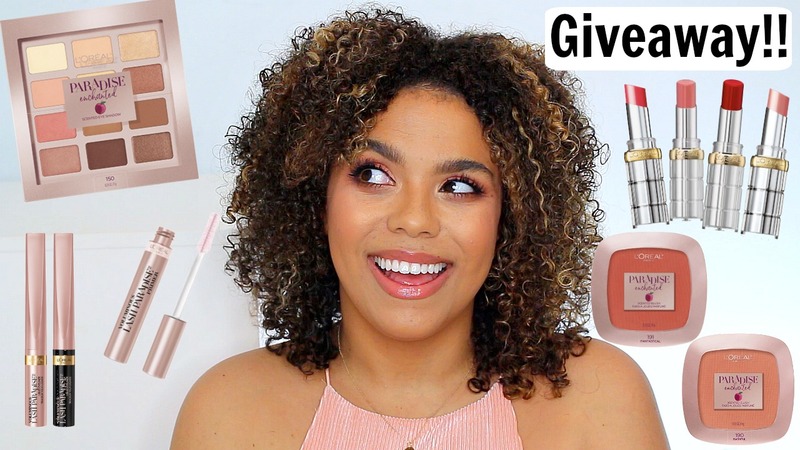 I figured comparing it to some existing Covergirl foundations may help you figure out your shade! 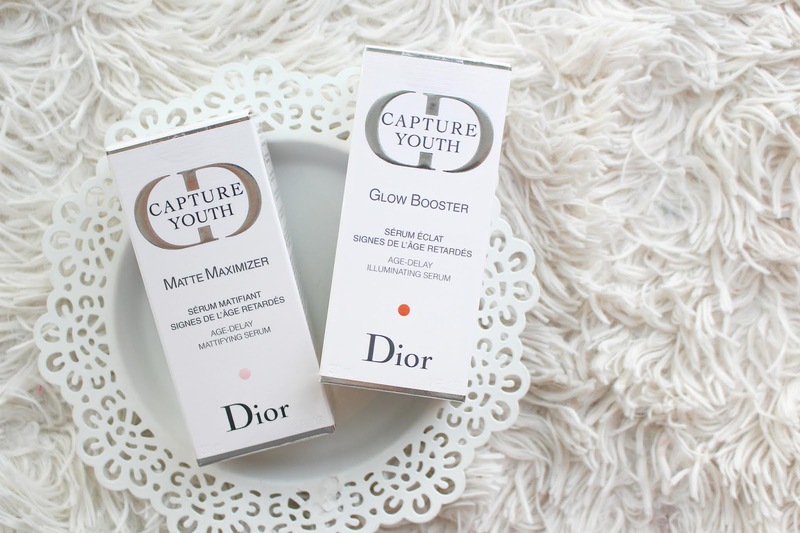 Covergirl has always made some of my favourite drugstore foundations so I was so excited to see their matte launch! They released the Covergirl Tru Blend Matte Made Foundation. See my full review, wear test and transfer proof test on my YouTube Channel. 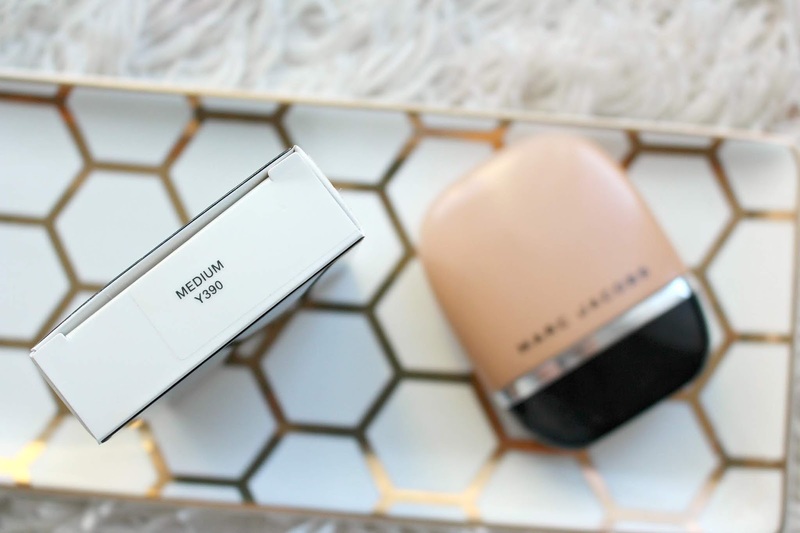 This foundation comes in 40 shades which is amazing, I'm wearing T30/Warm Honey and I find it to be a great match for my skin. 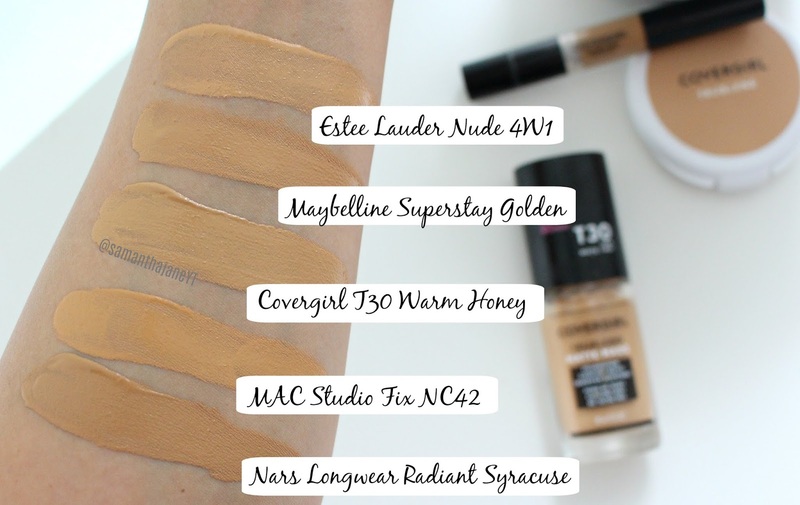 I thought swatching next to some of my other foundations in popular formulas may help you find your perfect shade!